Boyne Appétit! 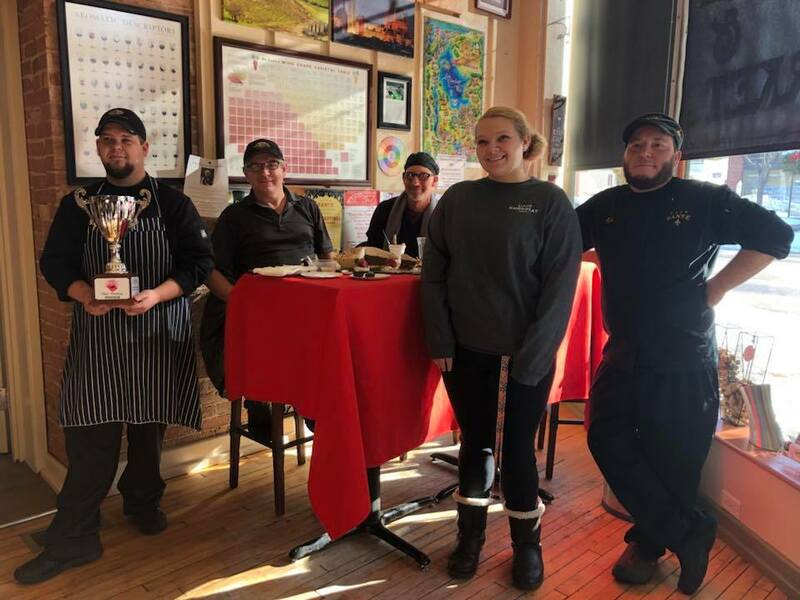 is an initiative of the Boyne City Main Street Program and the Boyne Area Chamber of Commerce to promote the wonderful food experiences in this area. 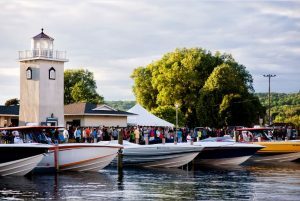 It encompasses the restaurants and food retailers in Boyne City, Michigan, and its smaller neighbors: Advance, Boyne Falls, Horton Bay and Walloon Lake. Join us to celebrate everything chocolate the weekend closest to Valentine’s Day each year. 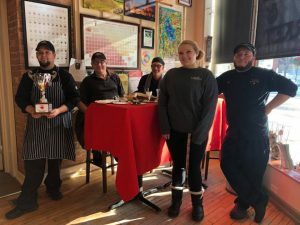 There is a chocolate Dessert Contest and tasty specials, treats and sales offered by 30 local businesses. 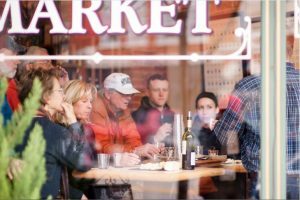 It’s a great way to chase away the winter blues and indulge with delectable creations. 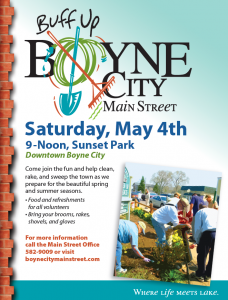 This event is sponsored by Boyne City Main Street. 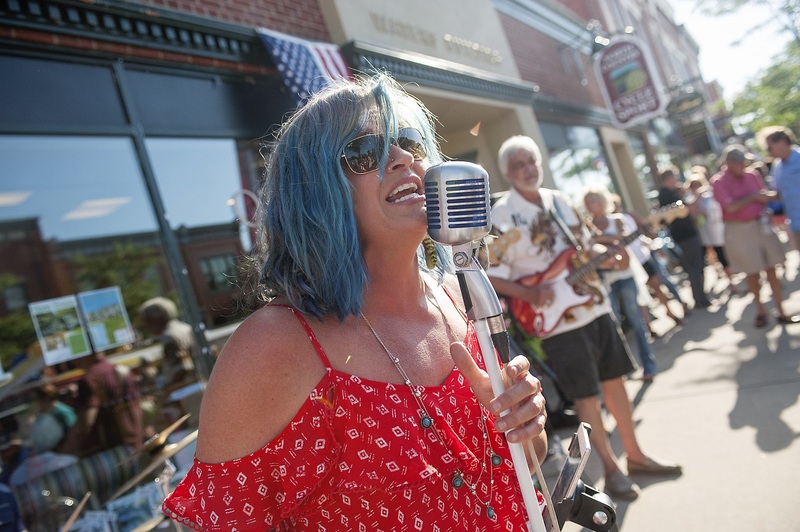 Click here for the 2019 participating businesses! Help support the Walkabout Sculpture Show and take a step back to your elementary school days as well at the Boyne Bee! Thank you to Charlevoix State Bank for sponsoring the Boyne Bee and supporting the Walkabout Sculpture Show! Click here for the event poster! Click here for the mail in registration form! 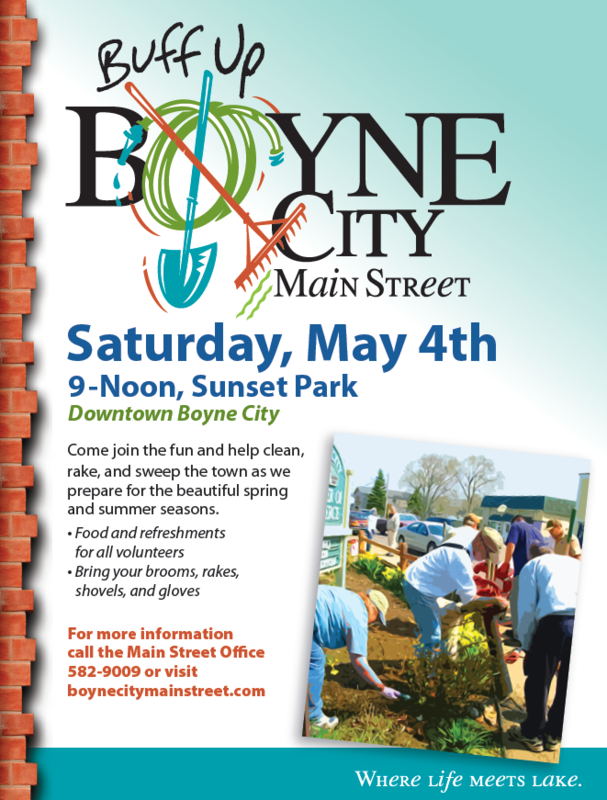 Join us to Buff Up Boyne for the busy season the first Saturday in May! Meet in Sunset Park anytime from 9a-Noon. Thank you to Family Fare for providing doughnuts, Boyne City Bakery for providing coffee, Dearborn Sausage Company for providing hot dogs, and the Boyne Lions for doing the grilling! 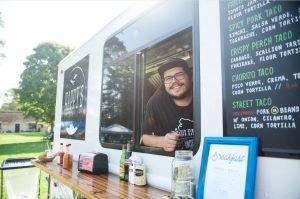 What is better for dinner – and supporting a great cause – than your choice of unique local food, drink and dessert choices at the Annual Food Truck Rally. 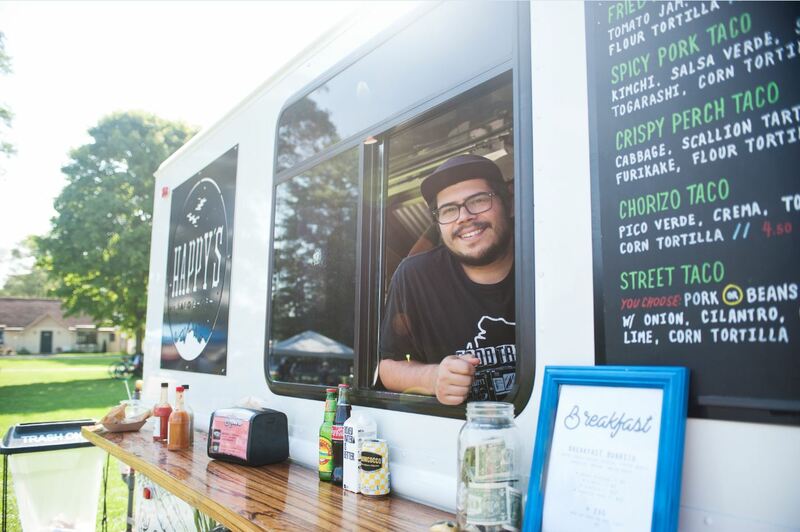 Food trucks and other exciting food vendors from northern Michigan circle ’round the park for ease of finding exactly what everyone in your family would like to taste. Picnic tables are available. 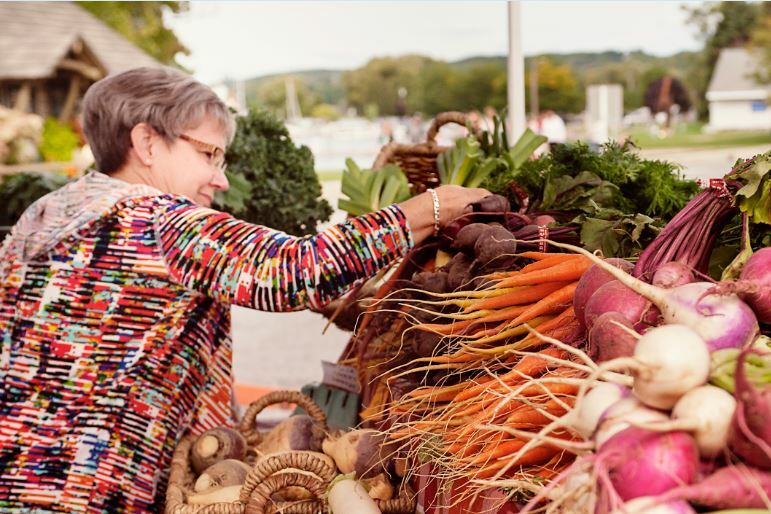 Hosted by Boyne City Farmers Market, the proceeds of this casual event benefit the continued renovation of the community pavilion. Saturday, September 28, 2019, 8 a.m. to 4 p.m. Always the Saturday Before Thanksgiving, 7 a.m. to 11 a.m. Earlier Than The Bird is a perfect way to get a jump on your holiday shopping. Jump out of bed early, keep your pajamas on and grab your friends. All of the stores downtown are full of great deals and lots of goodies but you have to wear pajamas to get the best deals. Stop at the chamber office to pick up your buyer’s guide and for the first 100 shoppers pick up your free gift. Always the Friday After Thanksgiving, 5 p.m. to 9 p.m. The streets of downtown Boyne City will be filled with the sounds, sights and smells of the holiday season. 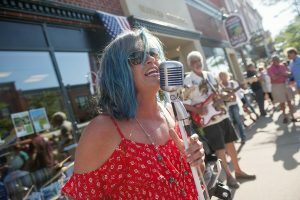 Downtown businesses will be offering great shopping, refreshments and hospitality during the festivities. 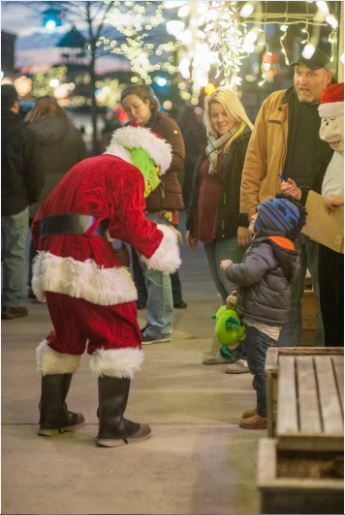 The night begins with a tree lighting ceremony by the Girl Scouts and the Santa Parade starts at 6 p.m.
Click here for the parade application! 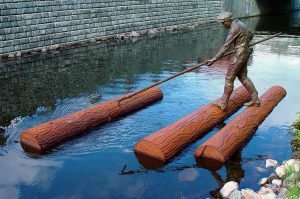 The sculpture show is intended to enhance the lives of our citizens and visitors by providing the opportunity to enjoy public art all year long, as well as give artists an opportunity to show their work in a public environment. Below are participating 2018-2019 artists with the title and media. All works of art are for sale, contact Kelsie at the Main Street office 231-582-9009. 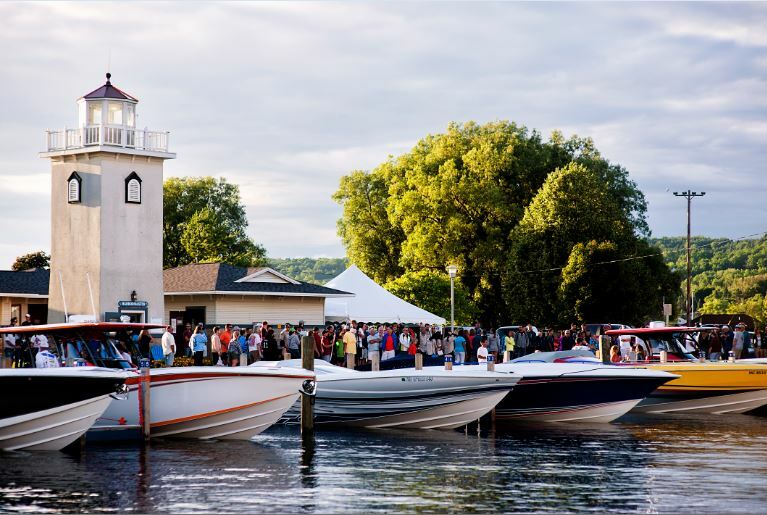 Thank you to Charlevoix State Bank for sponsoring the Boyne Bee & supporting the Walkabout Sculpture Show! 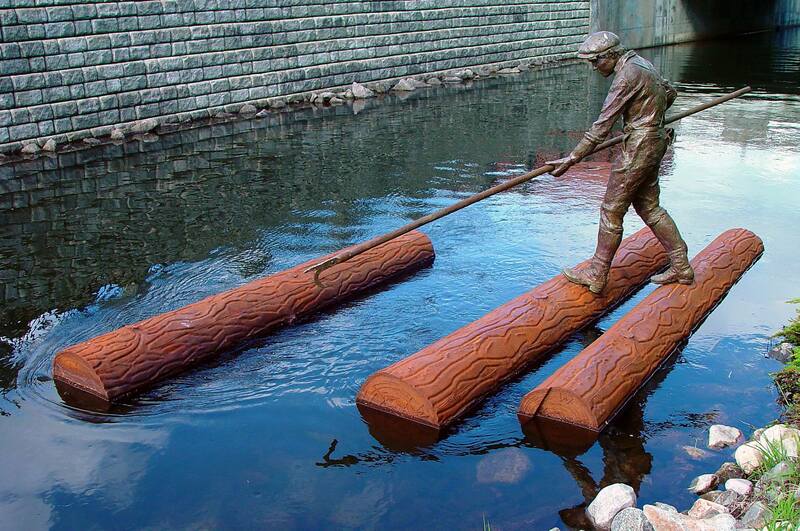 Be sure to also check out our permanent sculpture, The Last River Draw, located in the Boyne River near Old City Park.